Great Investment Opportunity ! 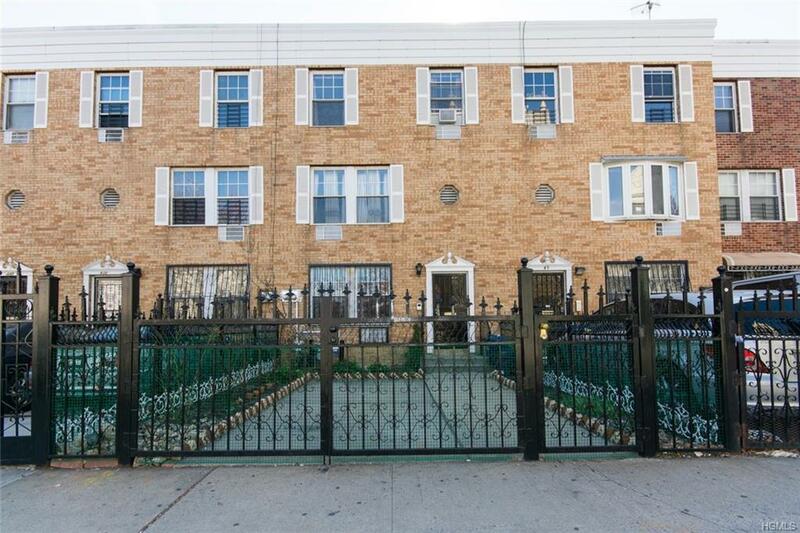 Beautiful 2 Family brick home built in 1990 located in the Heart of Mott Haven. 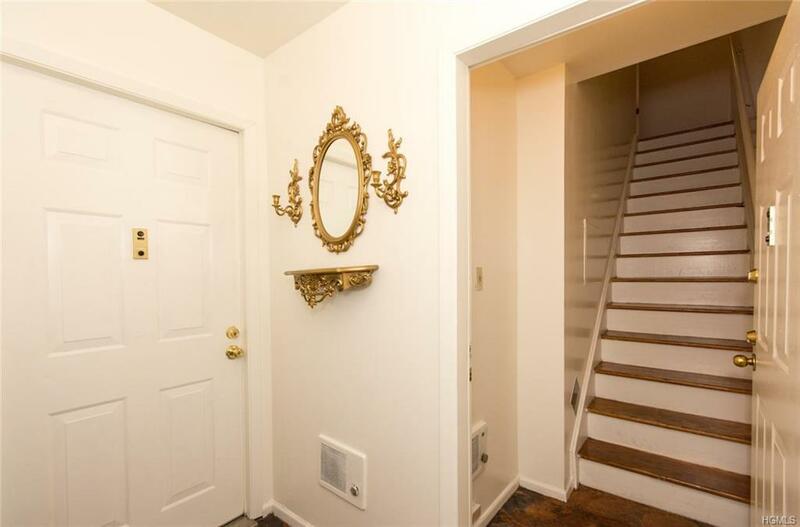 This turn key ready 2 family home features a spacious 3 bedroom duplex with 2 full baths hardwood floors through out , newly renovated bathrooms and kitchen with granite counter top and stainless appliances. 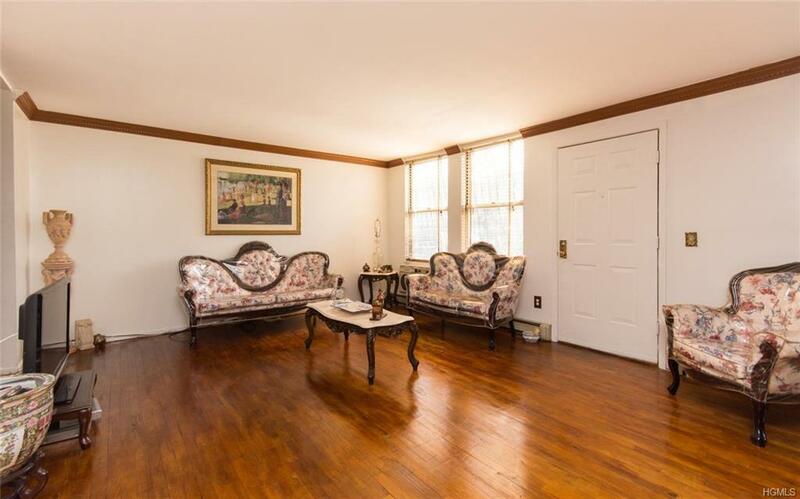 First floor unit features a spacious 2 bedroom 1 full bath aparment in great condition. 2 car driveway. 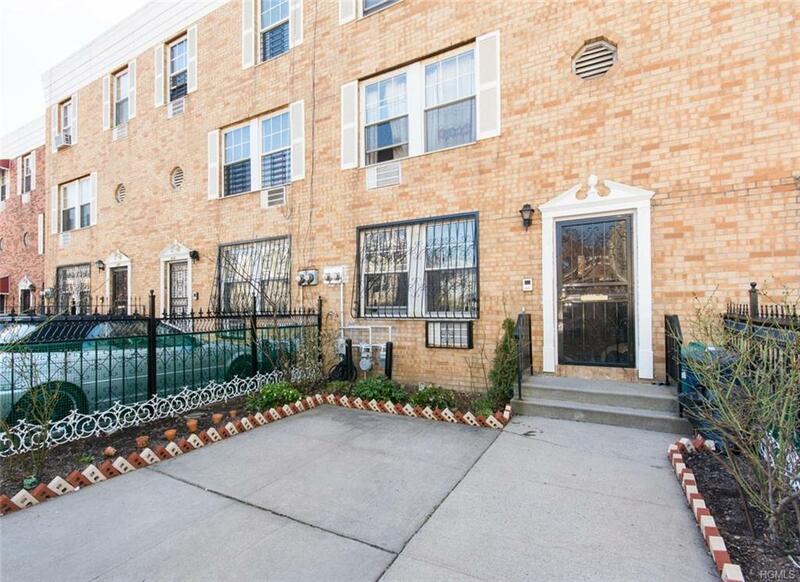 Walking distance to the 2 & 5 train lines minutes from Manhattan. Near major highways, shopping and schools.